NOT AVAILABLE UNTIL MAY 15, 2012. Tulsi is cultivated for religious and medicinal purposes, and for its essential oil. It is widely known across South Asia as a medicinal plant and an herbal tea. 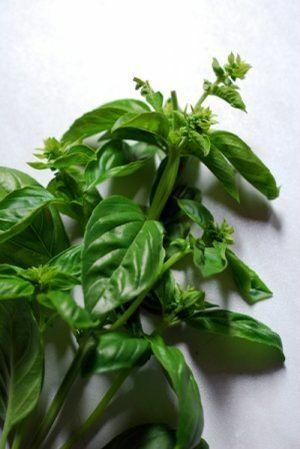 Basil is an annual across most of the US.